At mile 9 is the Historic Huguenot District founded on land once occupied by the Lenape tribe for 5,000 years or more. 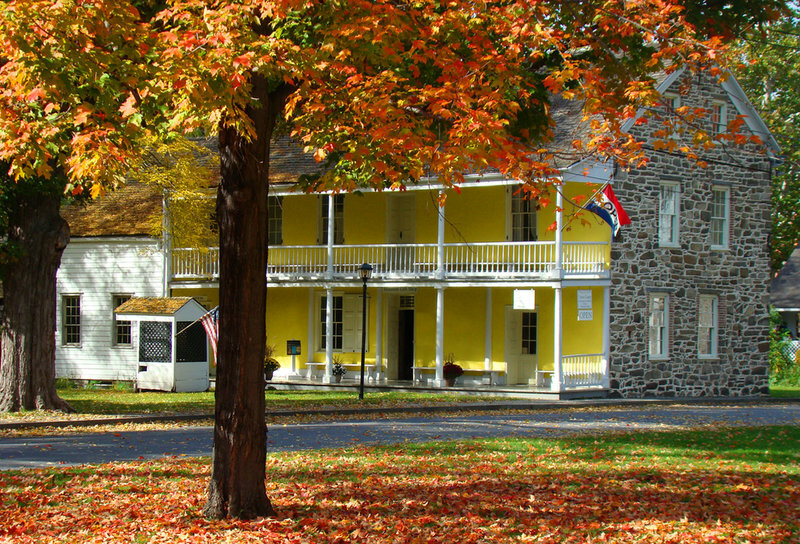 This just one of several historic building dating back to the founding of New Paltz in 1678. This and other buildings are all within 100 yards of the trail.